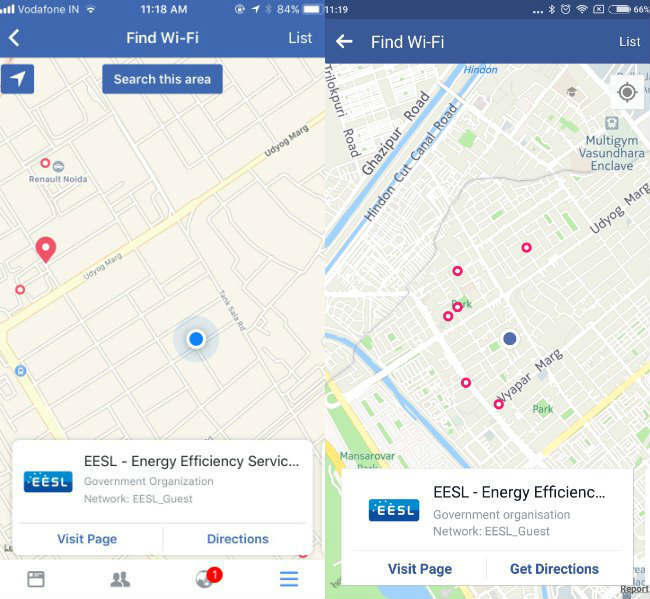 Facebook will now help you find a Wi-Fi hotspot near your location. The company’s Find Wi-Fi feature is now available globally. The feature was initially made available in select countries last year. In its release, the company notes that the Find Wi-Fi was helpful for travellers and those who were in areas of scarce cellular connectivity. 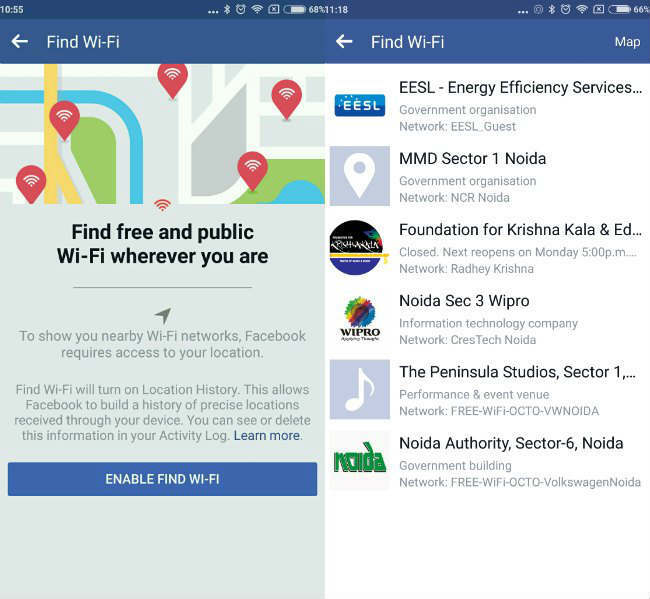 The Find Wi-Fi feature will help those on Android and iOS locate available free Wi-Fi hotspots that nearby businesses are offering. Users can get directions to the location, as well as get other information such as details about the business and their working hours. In order to use the new feature, users need to open the ‘More’ tab and select ‘Find Wi-Fi’. Once the option has been selected, users will see a map highlighting the nearby businesses offering Wi-Fi hotspots. 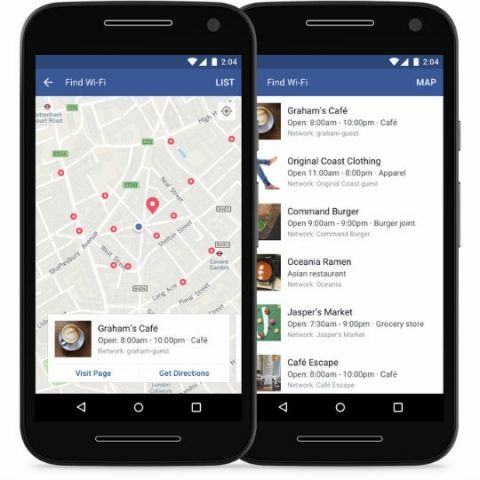 Last year, it was reported that Facebook may have been testing a service called Express Wi-Fi. The service aimed to bring internet services in rural India through public hotspots. However, unlike the company’s Free Basics platform that aimed to offer internet services for free, Express Wi-Fi would charge users, albeit at a very low cost. Facebook has also partnered with Bharti Airtel to provide 20,000 Wi-Fi hotspots in India. With this collaboration, Facebook plans to use its Express Wi-Fi services to provide affordable internet access to Indians. However, Facebook will face tough competition from Google in this regard. The search engine giant partnered with RailTel to launch free Wi-Fi services in select railway stations. By June last year, the company claimed that about 1.5 million Indians used the services to access the internet. Express Wi-Fi isn’t even the most ambitious of plans by Facebook. The company plans to launch solar-powered drones that would beam down internet connectivity. A few days ago, the drone completed its second successful test flight. The announcement was made by Facebook’s CEO, Mark Zuckerberg, who said that the drone flew for an hour and 46 minutes. “Today, more than half the world's population -- 4 billion people -- still can't access the internet. One day, Aquila will help change that,” he said in a post on Facebook. It should be noted that the Aquila’s first full scale test flight was conducted around the same time last year.